11 smells you don’t notice was interesting. 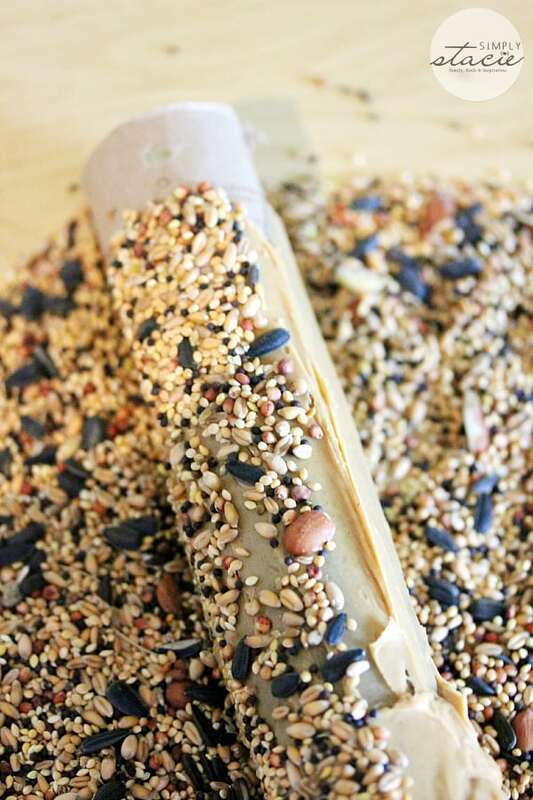 I never thought to use a paper towel roll and peanut butter as a birdfeeder! 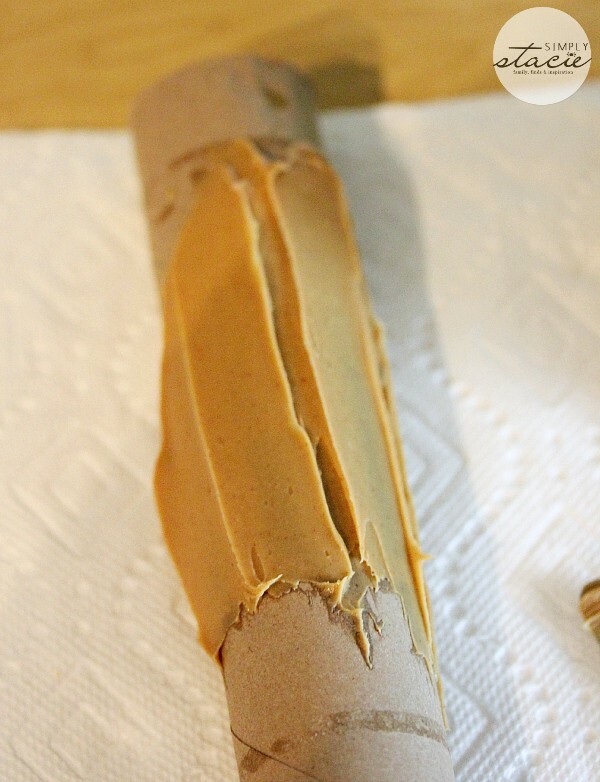 The Fall Into DIY: Crafts post was my favorite. I like the Painting Acorns post. DIY Fall into Cleaning very informative by the way i love Lowes and PG! How to speed clean your kitchen was my favorite. How to Speed-Clean Your Kitchen in 20 Minutes or Less, cause I tend to procrastinate that particular chore. Thank you for the chance to win. Acorns are always a craft must!!!! I think I am going to try the one with the jar. Put the things in my pantry in jars to keep them fresher! 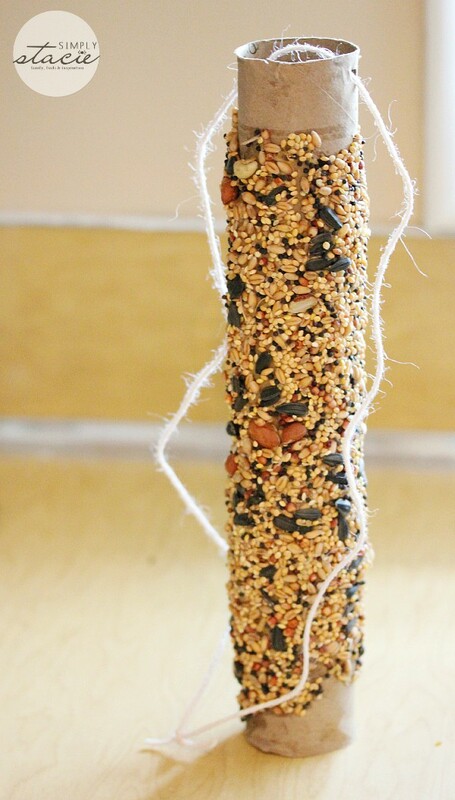 I loved the bird feeder idea!!! Two years ago we had a new tree planted in our front yard. It’s now strong enough to hold a bird feeder. 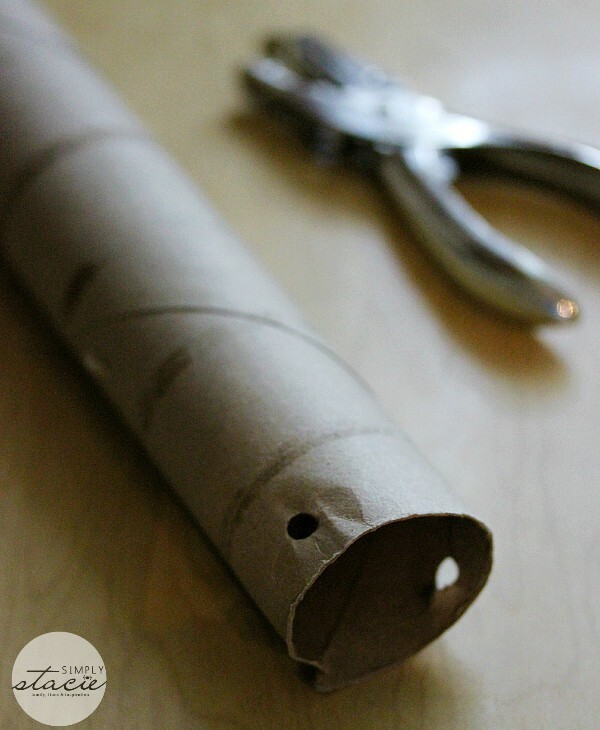 So I love the idea of making my own out of paper towel rolls. 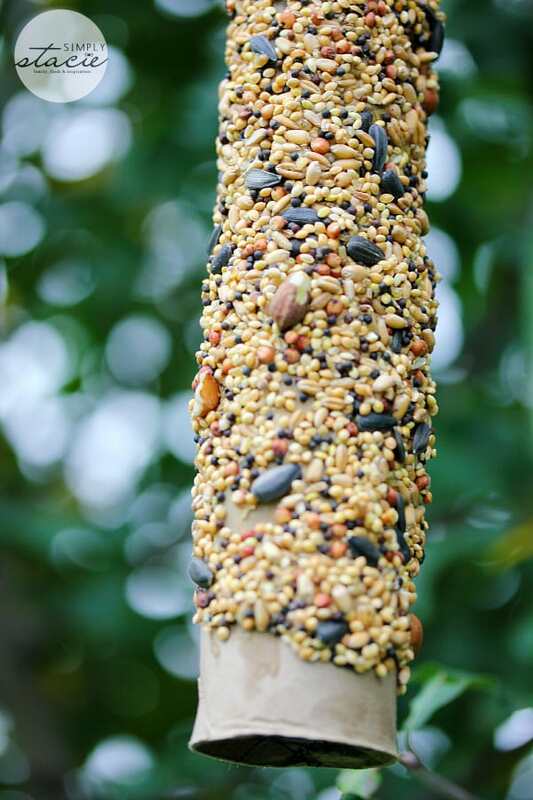 I like the one with the acorns, but my favorite is the Bounty bird feeder!! Have to say the bird-feeder was my favorite,,,,I’ve already tried it and the squirrels (LOL) love it..
Crafts was my favorite. I love crafts and I love autumn, so it was a good mix. i like the Fall Into DIY: Home—-placing supplies into cute mason jars! DIY Fall into cleaning was very informative. I like the candle idea! I really liked the Fall DIY Crafts. Painting acorns in fall colors are easy and great to use for fall decorating. 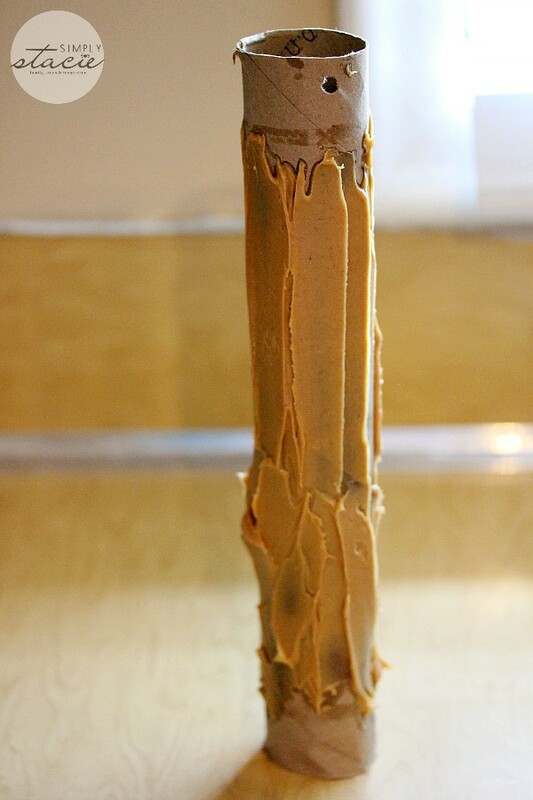 The Fall Into DIY acorn crafts post was my favorite. 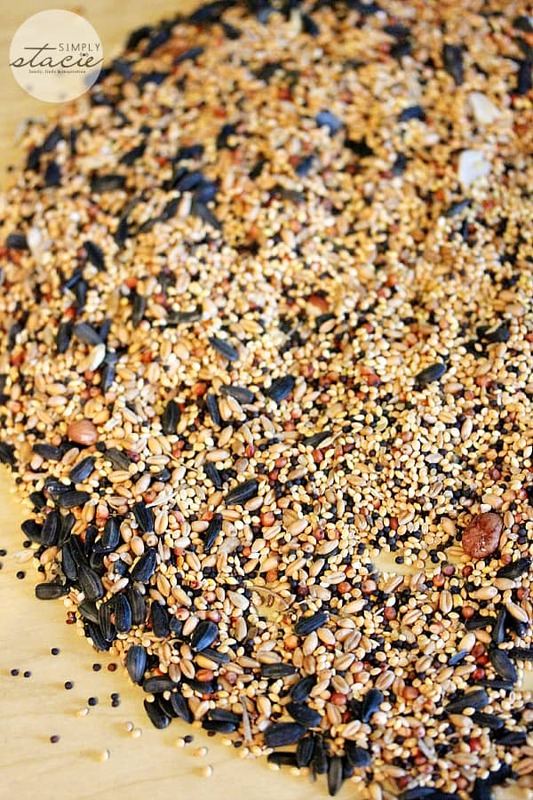 How to Speed-Clean Your Kitchen in 20 Minutes or Less is a good one. I like the painted acorns in fall colors. There were so many good ideas. I like painting leaves and then putting them on glue to hold them on jars. They suggested putting candles in, but you could put a lot of colorful things in them. These would make great centerpieces. This idea came from Crafting. I liked the tips on speed cleaning your kitchen. I really like the DIY Cleaning video. I actually use that trick to soak the shower head but I use vinegar in a bag. I love the DIY fall crafts! Looks like a lot of fun for my kids on cold, rainy days! How to speed clean my kitchen is my favorite so far. 15 Real Backyards That Will Inspire You to Get Outdoors — because right now, I’m loving being outdoors! 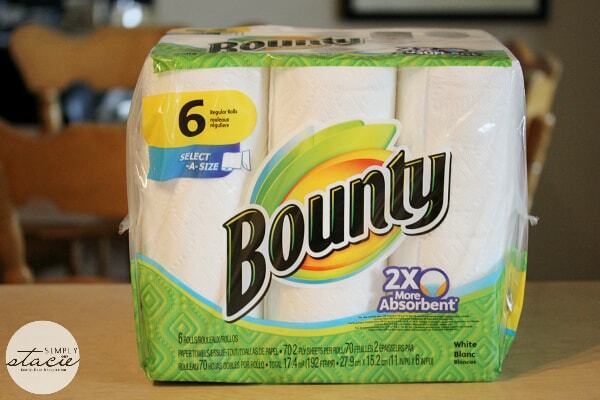 Thanks for the giveaway… we like the “16 Household Chores That Are Oddly Satisfying”. I love the 15 Real Backyards That Will Inspire You to Get Outdoors because it is a dream and goal of mine to re-do my backyard and make it fantastic and an outside haven. 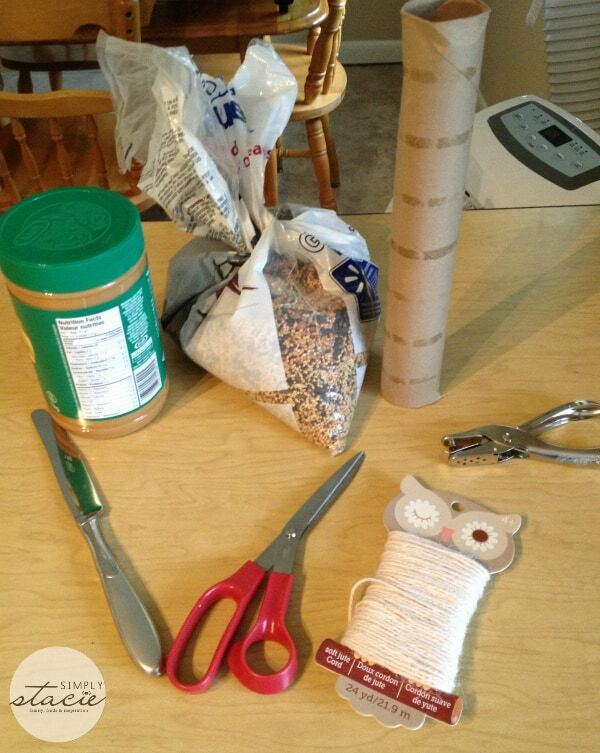 I like the Fall into DIY: Crafts blog the best! The DIY laundry tips were great! 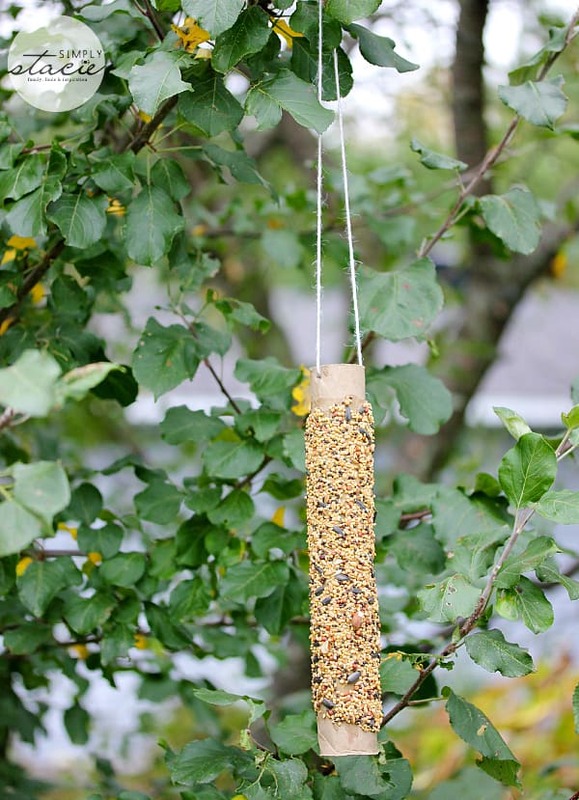 Thanks for the great bird feeder idea too. I like the beautifying your laundry room space ideas. 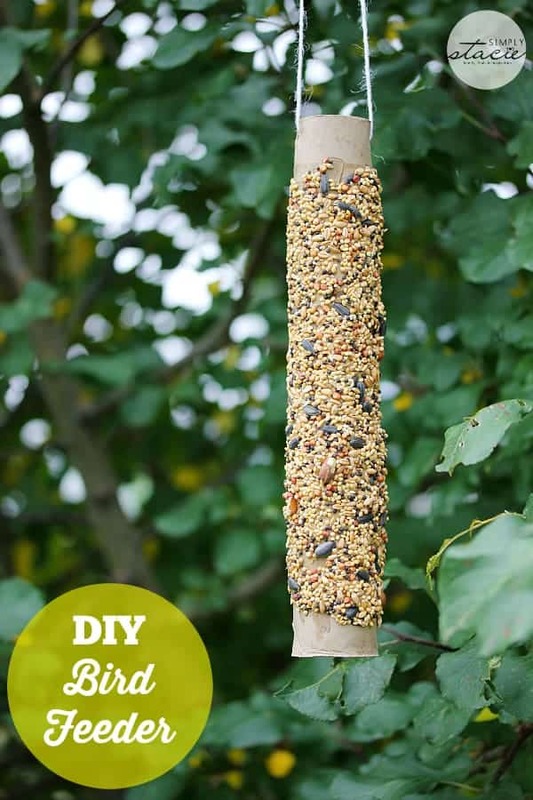 i love the DIY bird feeder ! !